Tapcatz often perform in Charity Shows across Thanet! 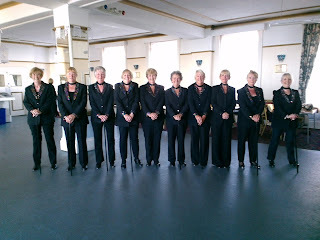 Our next performance is at the Winter Gardens Margate in Horace's Palace of Fun on Sunday 2nd October at 7.00pm. Then on Sunday 4th December at the Westgate Christmas Fair. 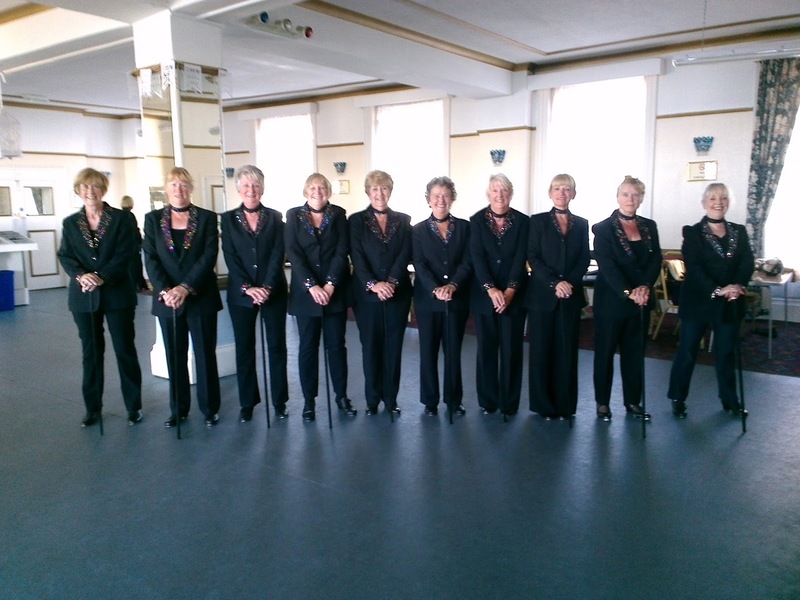 Tap Catz are Margate based and are the performing side of Jill Rankin's tap dance classes. 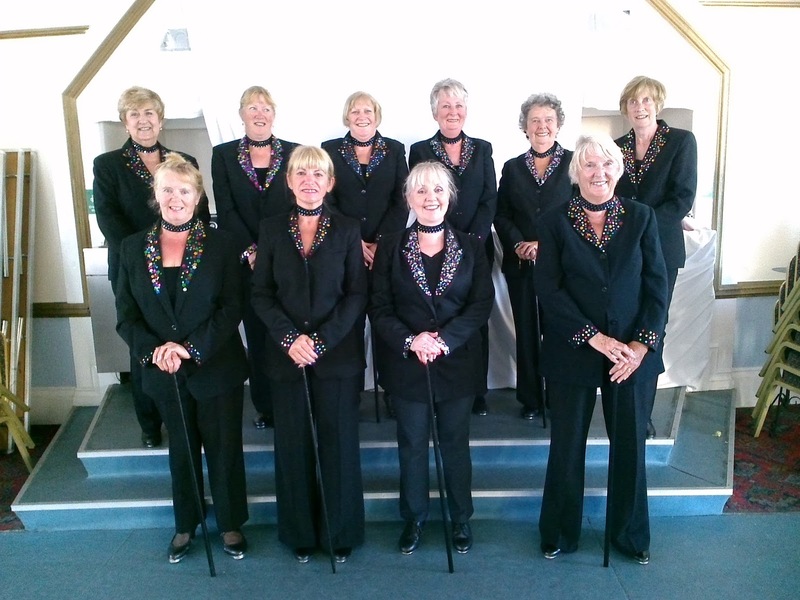 The ladies have performed in several shows, including regularly appearing in Horace's major charity shows in aid of the local Cancer Care Appeal where they have appeared with ventriloquist Chris Bylett, Edison Lighthouse and Joe Goodwin from TV's The Comedians. They have also been a part of Gordon Clarkson's show at the Granville Theatre Ramsgate and have also appeared in the Summer Season shows at Westgate Pavilion. 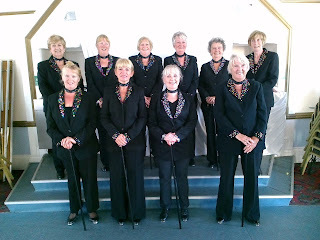 They have performed in their own show 'Tap Catz & Friends at the Sarah Thorne Theatre Company at the Memorial Theatre, Hilderstone in Broadstairs and in several of Horace's Charity Nights at the Winter Gardens Margate. Use the Archive links on the right to see photos and videos of the Tapcatz in action.